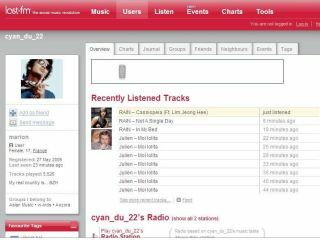 Last.fm, the music discovery service, was the subject of criticism in February when it decided to go premium-only with its mobile apps and hardware-based services - like those on Sonos and Logitech Squeezebox. So, two months on from that, has the move helped or hindered the organisation? We met with Matthew Hawn, recently installed head of product for Last.fm.